Eating Disorders Treatment – Recovery Now, Inc. Eating disorders are complex, serious, medical and psychiatric illnesses that take more lives than any other psychiatric disorder. 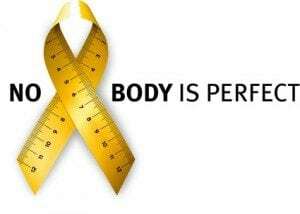 Eating disorders cause severe disturbances in eating behaviors including purging, severe overeating, extreme calorie reduction, excessive exercise, and extreme distress about body weight and shape. How can I tell if I have a problem with food or eating? Here’s a simple Self Scoring Assessment Tool. Eating disorders are not a choice but you can choose recovery and fortunately treatment is available. The first step is reaching out. Recovery is possible. There is hope. Please contact our eating disorders specialist at Recovery NOW to schedule an appointment.